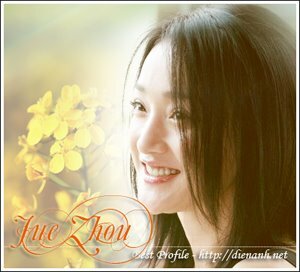 Zhou Xun: Perhaps Love to open Christmas Day ! BEIJING, June 7 -- Producer of Oscar-winning boxing movie "Million Dollar Baby," Andre Morgan and HK director Peter Chan have joined up to create the first Chinese musical in 40 years called "Perhaps Love." It is scheduled for release on Christmas Day in the United States and Asia. The musical stars Jacky Cheung, Zhou Xun, and Takeshi Kaneshiro. The shooting for the song and dance segments of the musical finished successfully in Shanghai on Monday. With an investment of 60 million Hong Kong dollars, the song and dance drama is believed to be another heavyweight after Peter Chan's 1996 hit 'Comrades, Almost a Love Story.' "Perhaps Love" is a film within a story about a film. It features three men and a woman named Monti, one of whom is played by South Korean star Ji Jin-hee.